The FBI agent Gracie Hart (Sandra Bullock) is assigned to promote the FBI, touring with the brutal agent Sam Fuller as her bodyguard. While traveling around the country, her friend and Miss USA is kidnapped with Stan Fields, and Gracie decides to investigate the abduction in Las Vegas by her own and against the direct orders of local chief Collins. Television Studio, West 67th street and Columbus Avenue, Manhattan. 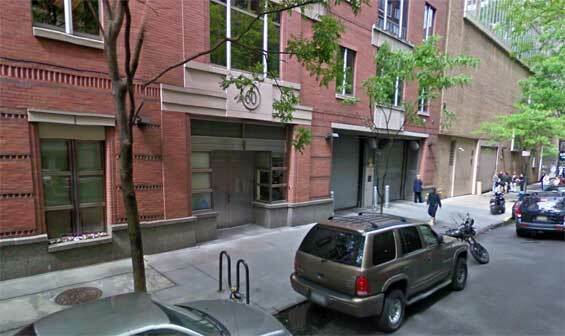 otsoNY Comments: Notice that the sign on the front of the school clearly shows PS 31, when in fact the school is PS 11 on 21st Street. 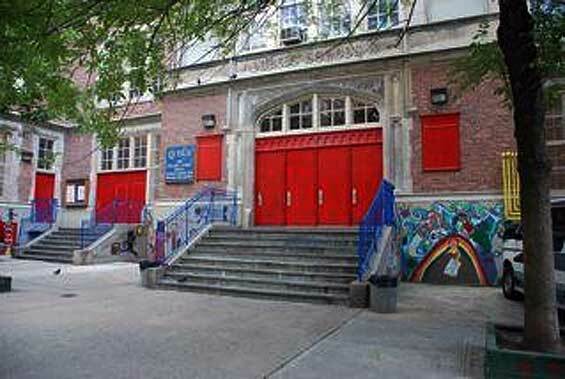 PS 11 William T Harris School, 320 West 21st Street and 8th Avenue, Manhattan.